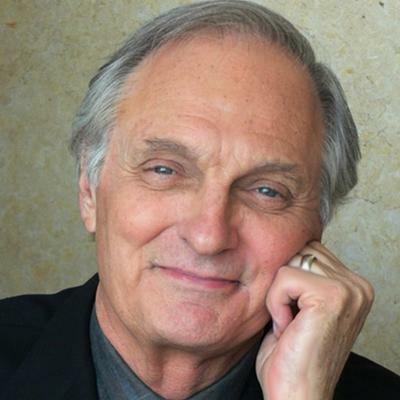 For the legendary actor Alan Alda, it was the same curiosity that drew him into acting that propelled him into the world of science. Then, an opportunity arose that mixed a little bit of each world. Alda was asked to host the television show Scientific American Frontiers. A show that discussed new technologies and discoveries in science and medicine. On October 4, during the Society’s 232nd meeting, ECS will be hosting its first ever ECS Data Sciences Hack Day. 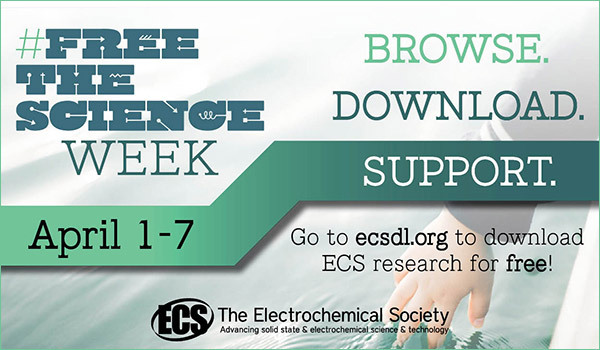 This event will be ECS’s first foray into building an electrochemical data sciences and open source community from the ground up. On this episode of the ECS Podcast, we discuss the upcoming ECS Data Sciences Hack Day, the importance of dataset sharing, how open source software can transform the field, and the future of open science. This episode’s guests include Daniel Schwartz, Boeing-Sutter Professor of Chemical Engineering and Director of the Clean Energy Institute at the University of Washington; David Beck, Director of Research with the eSciences Institute at the University of Washington; and Matthew Murbach, president of the University of Washington ECS Student Chapter. Schwartz, Beck, and Murbach will be at the 232nd ECS Meeting this fall in National Harbor, Maryland participating in OpenCon and running the ECS Hack Day. There’s still time to register for both of these events. Steven Chu is currently the William R. Kenan, Jr. Professor of Physics & Professor of Molecular & Cellular Physiology at Stanford University. You might know him better as the former U.S. Secretary of Energy, the first scientist to hold a Cabinet position. He was also the director at the Lawrence Berkeley National Laboratory, Professor of Physics and Molecular Cell Biology at UC Berkeley, and head of the Quantum Electronics Research Department at AT&T Bell Laboratories. His research includes optical nanoparticle probes and imaging methods for applications in biology and biomedicine and new approaches in lithium ion batteries, air filtration, and other nanotechnology applications. He is also going to give the ECS Lecture at the 232nd ECS Meeting this fall in National Harbor, Maryland. In May 2017 during the 231st ECS Meeting, we sat down with Eric Wachsman, director and William L. Crentz Centennial Chair in Energy Research at the University of Maryland Energy Research Center. The conversation is led by Rob Gerth, ECS’s director of marketing and communications. Wachsman is an expert in solid oxide fuel cells and other energy storage technologies. He’s the lead organizer of the 7th International Electrochemical Energy Summit, which will take place at the 232nd ECS Meeting in National Harbor, Maryland, October 1st through the 6th. His work in battery safety, water treatment, and clean energy development has gained international attention.